when precision information is critical. REDCON Land Surveying has been providing surveying, mapping and geographic scanning services for 35 years. Our staff of Utah land surveyors have 76 years of combined experience, which means you will work with knowledgeable and seasoned professionals who can complete your project on time and on budget. 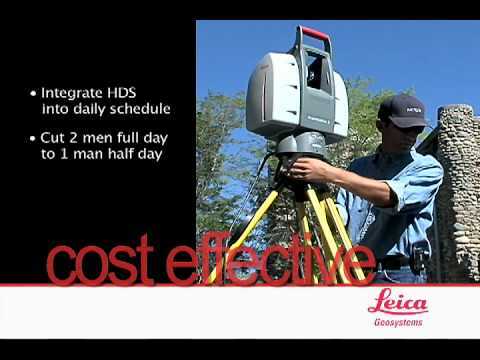 Using the latest high-definition 3-D land surveying tools, we will save you time and money on projects ranging from boundary, right-of-way, topographic and construction surveys for highway, railroad, and bridge projects to utility services including utility location and utility mapping either underground or under-slab. Through cutting-edge technology we offer law enforcement agencies high-definition 3-D scanning results for forensic projects like accidents or crime scenes where critical mapping, courtroom presentation plats, and expert testimony are essential. At REDCON, we can help you save time and money on your engineering, design/build, or mapping projects through one or several of our surveying solutions. Our licensed land surveyors adhere to strict standards when documenting and sharing surveying data, so you can be sure your projects are accurate and legally viable.